Iraq’s President Barham Saleh has rebuked President Donald Trump over his comments that he wanted to maintain a United States military presence there to watch Iran. Trump told CBS on Sunday he intended to keep an “incredible” base being used by US troops to combat the jihadist group Islamic State “because I want to be looking a little bit at Iran”. Saleh said yesterday that the US had not asked Iraq’s permission to do so. It should stick to fighting /terrorism and not pursue other agendas, he added. 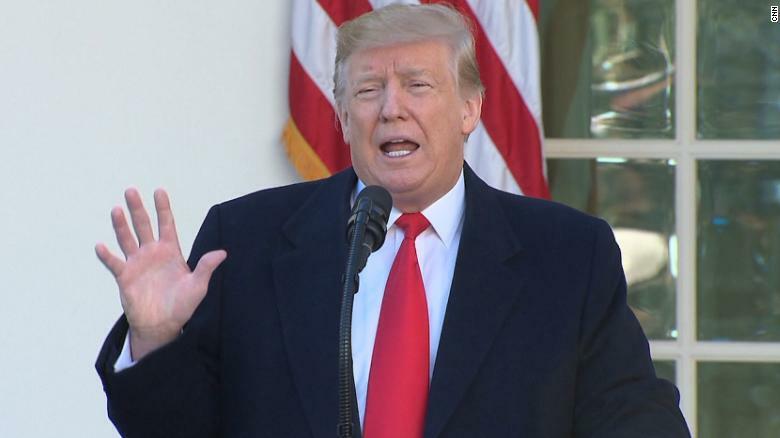 In the CBS interview, Trump defended his recent decision to withdraw the 2,000 US troops deployed in neighbouring Syria to support a Kurdish-led militia alliance seeking to capture the last pocket of IS territory there. He added: “If there’s trouble, if somebody is looking to do nuclear weapons or other things, we’re going to know it before they do.” However, the remarks caused a stir in Iraq, which is a close ally of Iran. “Don’t overburden Iraq with your own issues,” President Saleh told a forum in Baghdad on Monday. “The US is a major power… but do not pursue your own policy priorities. We live here.” Saleh noted that under 2008 US-Iraq Strategic Framework Agreement, Washington had agreed not to use Iraq “as a launching or transit point for attacks against other countries”.